While the jury is still out on the gameplay aspect of Mortal Kombat 11, we can safely say that NetherRealm Studios' upcoming fighter probably has the best fatalities of the entire series. Excusing a few duds (Kano is still boring as hell), most of the finishers have been ultra creative, made excellent use of their fighters respective powers, and have been plain entertaining. This is Mortal Kombat like we always imagined as kids. 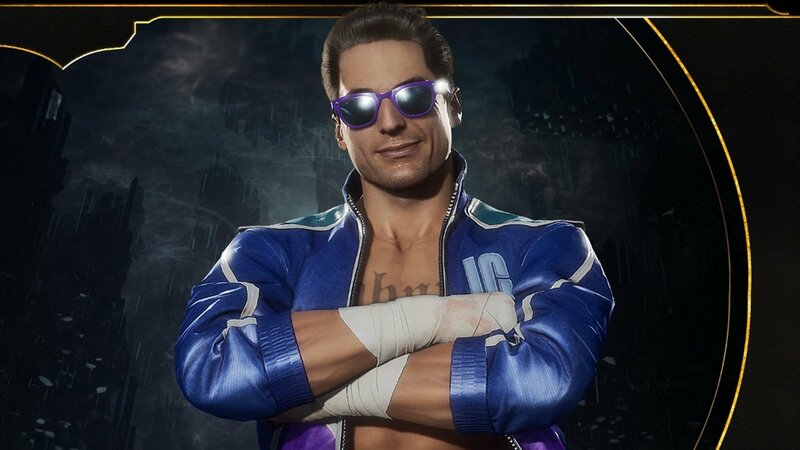 When Johnny Cage was revealed a few months back, we only got to see his first fatality. It was a wonderful fourth wall break that not only played up the Hollywood aspect of the character but paid homage to the funny glitch he had in the original Mortal Kombat where he punched your head off three times. In a recent video, NetherRealm has unveiled the second fatality and I don't think anyone will disagree with me in saying Cage has the best finishers in the game. Maybe it's not as glorious as the first one, but it's still hilariously goofy in all the right ways. Bless whoever at NRS came up with these because you definitely knocked them out of the park.